Currently, in New Zealand, I live in the Southern hemisphere. My connection with this hemisphere of our World goes back a long way. 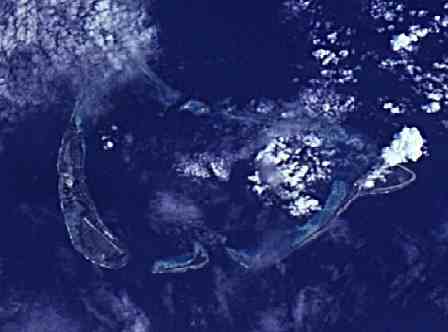 Many of my maternal ancestors came from Addu Atoll from across the Equatorial Channel. Most of them were from the town of Midu on the Island of Hulhumidu. Others came from Maradu. They were descended from locals, exiled kings from Malé and ecclesiastical immigrants, mainly from the Arabian peninsula. I guess my paternal ancestors always had Addu at the back of their minds as that would have been the place they would have been sent to had they been deposed and exiled.